With a maximum throughput of 4,304 ft²/hour equating to 80 5’ x 10’ beds/hour, Onset X1 is ideal for companies producing a mix of fast-turnaround retail graphics for distance viewing and high-quality images for close-up viewing. 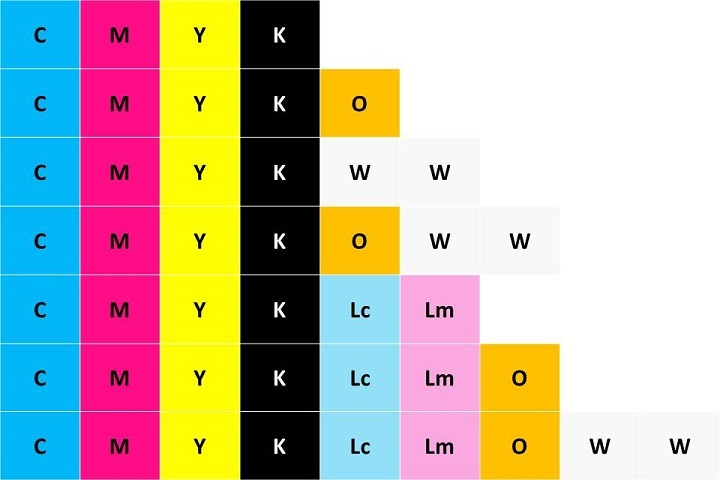 Of the eight channels, four print CMYK and the remainder can be configured as required using any of light magenta, light cyan, white and orange (LmLcWO). When the time is right, an additional six-channel carriage can be added to scale up to the Onset X2. Choice of Automation Systems – Increase the throughput of the Onset X1 by reducing manual change out of materials with the optional 3/4 Automation system or fully-automated feed system. Duggal Visual Solutions works with more than a third of Forbes Magazine’s Top 100 Brand list.